A look into the game-changing power of Facebook Canvas Ads on the Brighton Pier mobile experience. 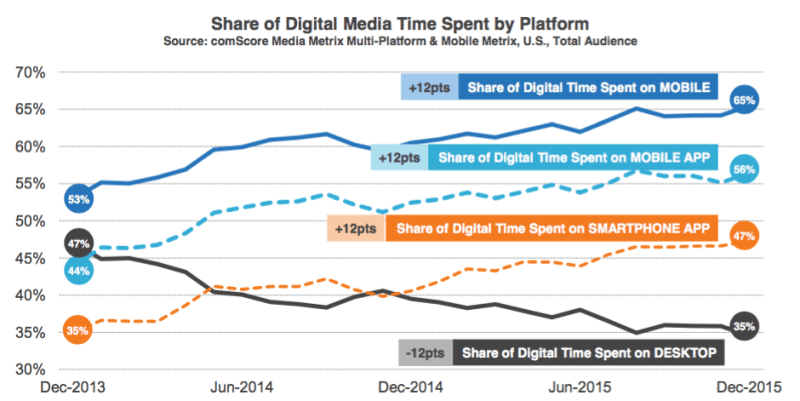 Almost 70% of all digital media usage and nearly 80% of social media time is now spent on mobile devices. 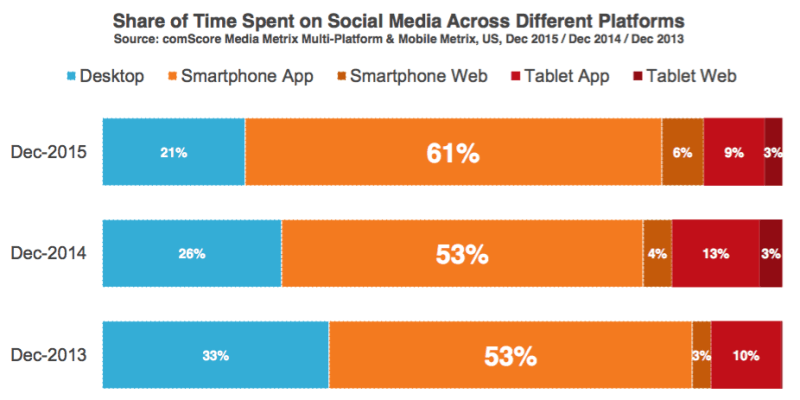 Those stats aren’t exactly surprising, nor is it a shock to say that social content needs optimised for mobile to perform best. But it’s only recently that we’re actually starting to see something decent in the way of mobile advertising options – specifically Facebook Canvas. Facebook Canvas Ads truly embrace the ‘mobile first’ mentality. Through an immersive experience combining imagery, copy, gif and video content alongside CTA’s, Facebook is bringing the ultimate super-fast advertising content to all marketeers. Canvas Ads act like microsites – quick and easy for users to access, quick and easy for users to exit – it’s no fuss and that’s exactly what people want. Hosted on its own platform the Canvas is a full-screen Ad experience built for bringing brands and products to life on mobile. It loads 10 times faster than any other mobile website, using the advantage of the same technologies used to load images and videos on Facebook. Within a Canvas, people enjoy moving through digital stories easily. They can swipe through a carousel of images, tilt to view panoramic images and zoom in to view images in detail, making the Canvas experience immersive and engaging. Brighton Pier recently adopted Canvas to push their Christmas Market debut and create a truly integrated campaign with Underscore. Through backdrops where visitors would take photos and send videos to loved ones on socials, check-in competitions, email campaigns, social posts and website takeover, we wanted to hero the Christmas magic that people can experience at this iconic British landmark. After reaching 11 million monthly impressions on Facebook for the Pier, we sought to create a more engaging online experience. The Canvas Ad was the perfect match for the variety of content pieces we’ve created, as it blended everything together whilst bringing the market to life. Christmas is a magical time and we wanted to push the Brighton Pier Christmas Market experience even further by creating an inspiring and multi-faceted space that could enable people to fully embrace the Christmas spirit accompanied by their loved ones. The creative process was therefore aimed at designing an illustrated visual asset that could transport the user into a colourful dream world, where Santa and his reindeers, sparkling carousels and different types of tasty food give back a powerful sense of childish happiness. Different types of content such as images, animated Gifs and motion graphic videos where designed and released on different social media platforms in order to create buzz and awareness around the event, brightening the brand’s social profiles with a colorful taste of Christmas and love. Some of the content was then gathered together and assembled in a Facebook Canvas AD, which turns out to be an extremely useful and effective tool for brands in need to deliver a fully immersive yet friendly and approachable experience. Only 4 days in, we’ve reached over 30,000 people on Facebook and extended the reach by integrating a Facebook pixel strategy on the website to capture users in between platforms generating 1,500 daily visitors. The campaign reached 337,000 people, increased likes by 135% and 128,068 people engaged with the posts. Pretty bright results for the pier!